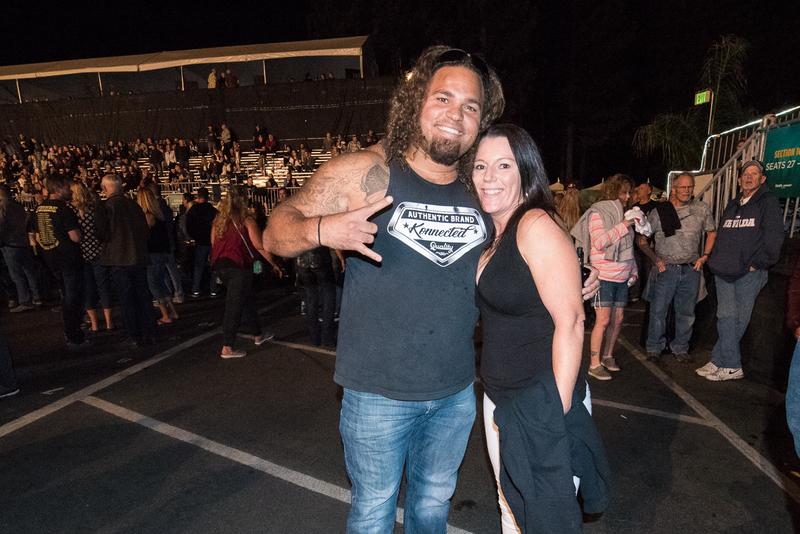 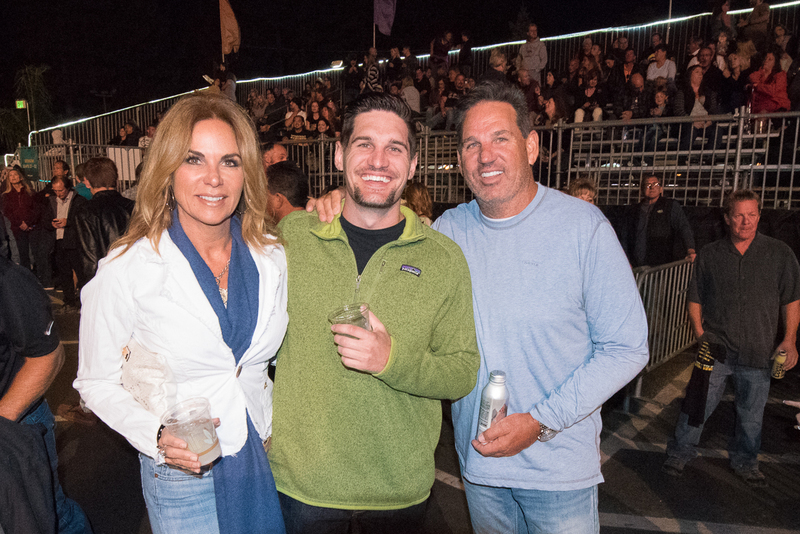 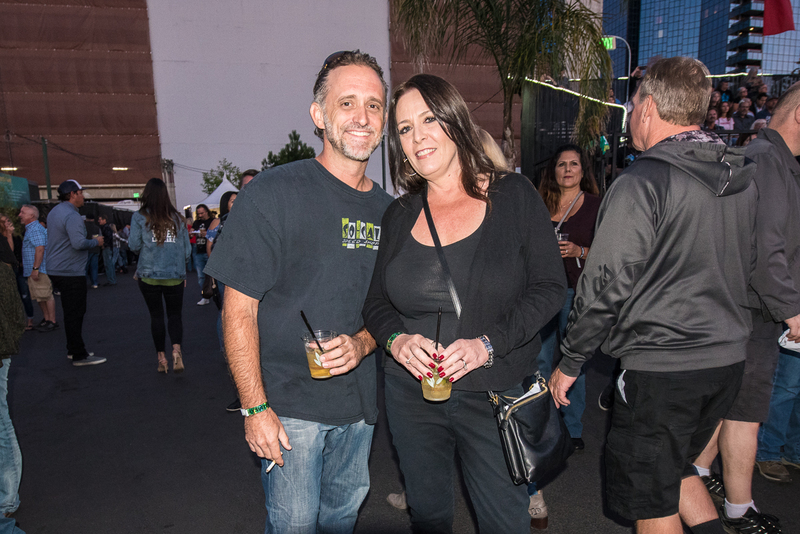 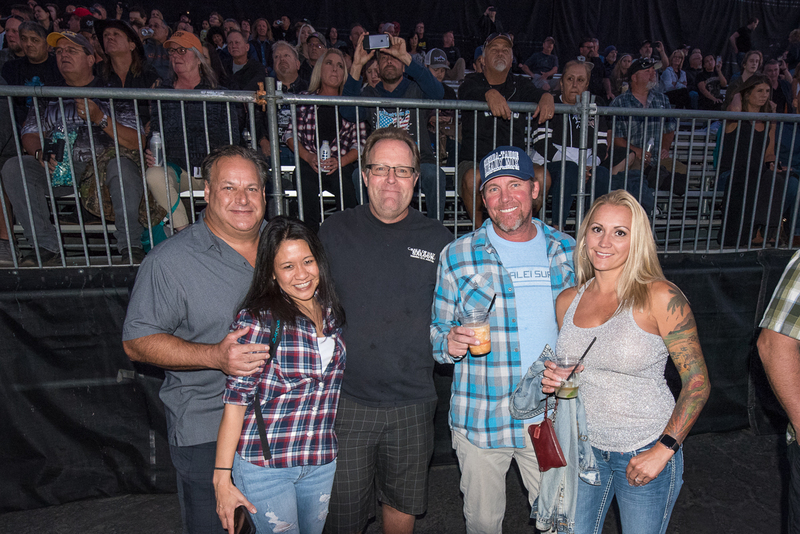 Fans waiting to see The Scorpions take the stage with special guest Queensryche at the Harveys Lake Tahoe outdoor concert venue on Friday, Aug. 31. 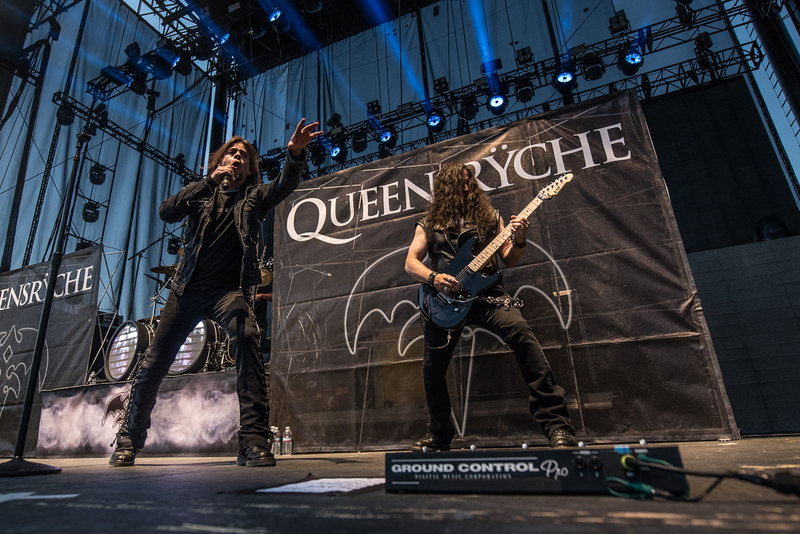 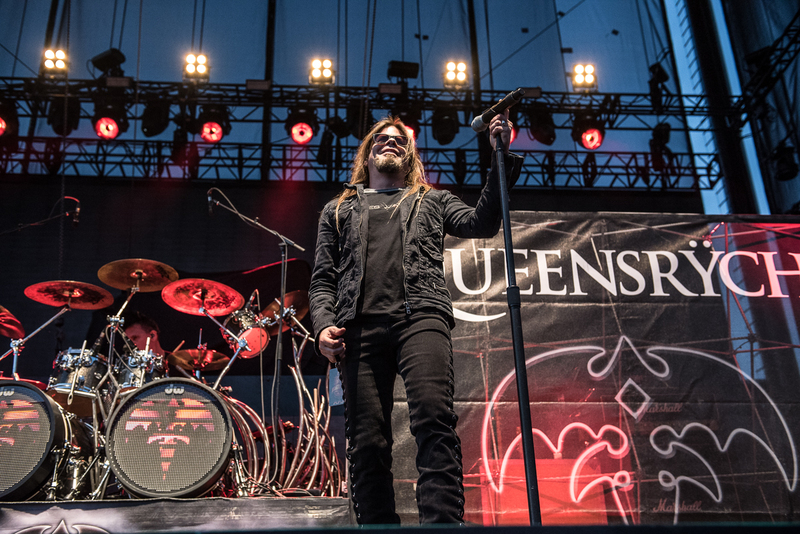 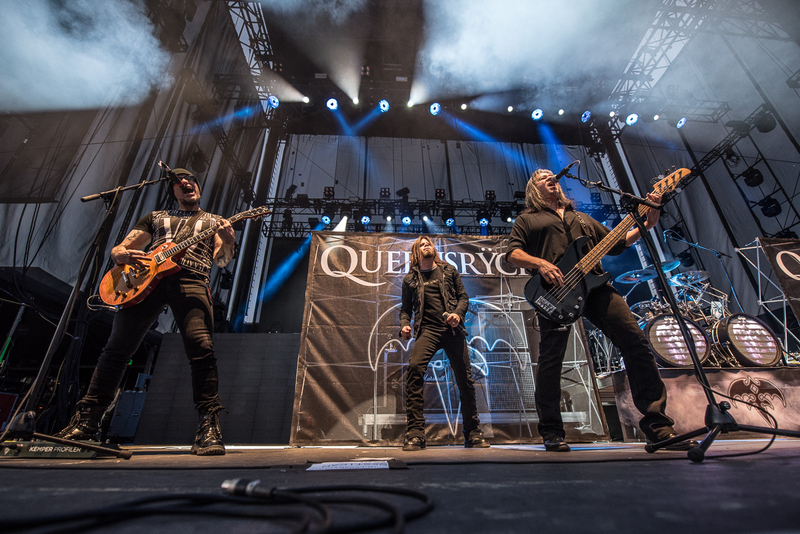 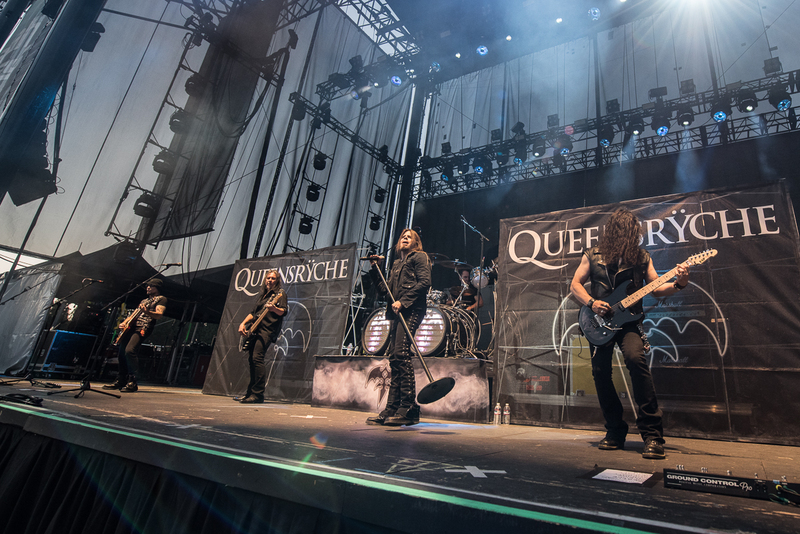 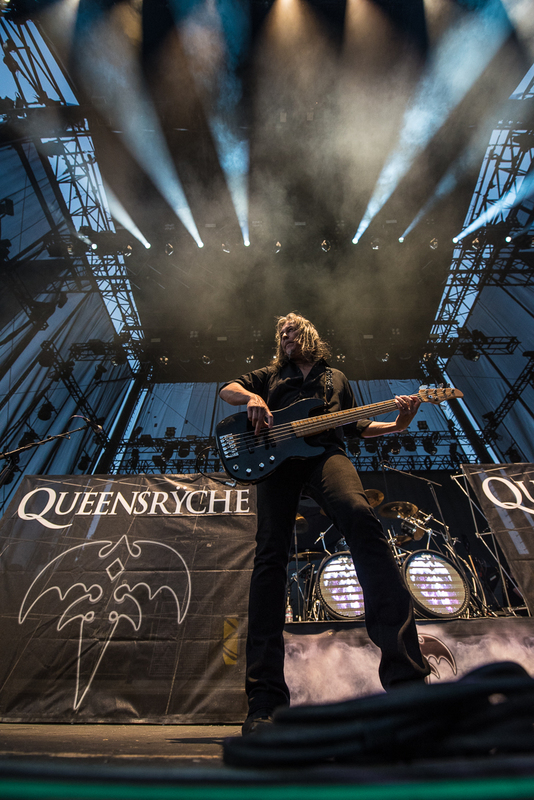 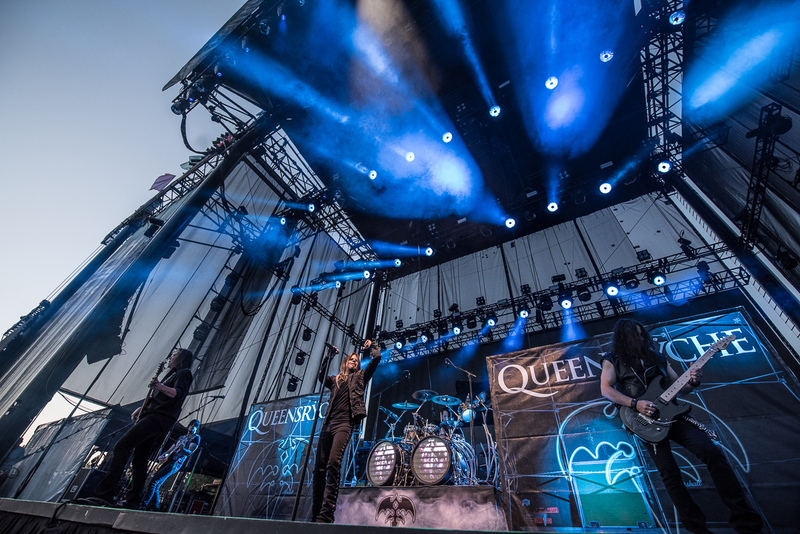 Queensryche performing at the Harveys Lake Tahoe outdoor concert venue on Friday, Aug. 31. 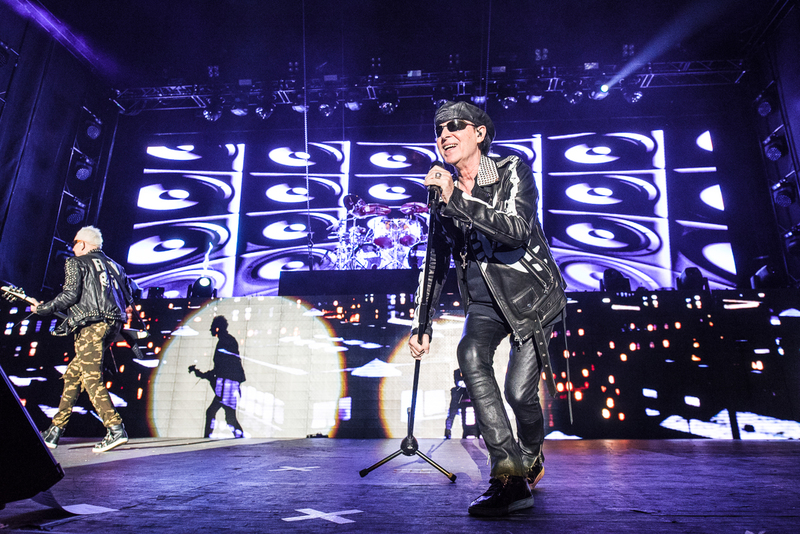 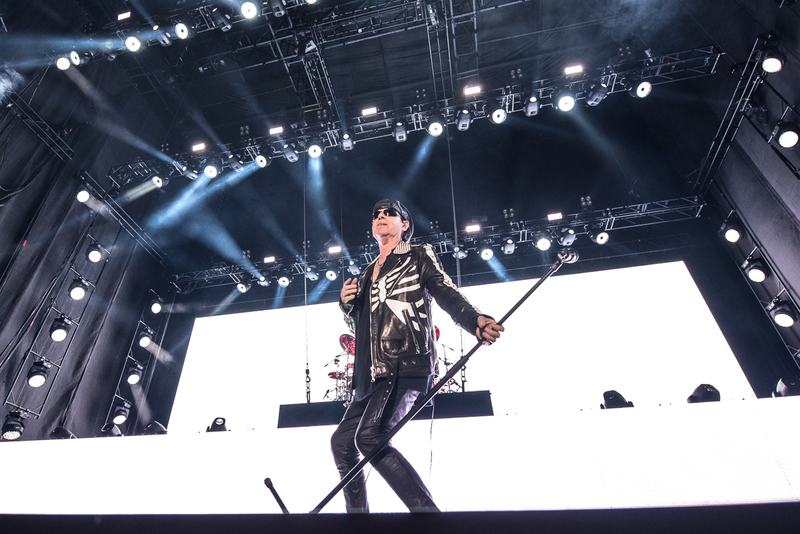 Klaus Meine of The Scorpions performing at the Harveys Lake Tahoe outdoor concert venue on Friday, Aug. 31. 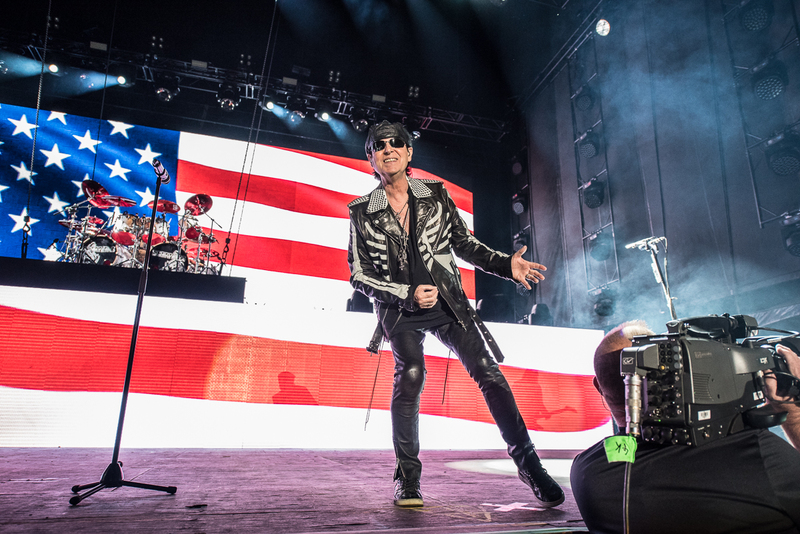 Rudolph Schenker of The Scorpions performing at the Harveys Lake Tahoe outdoor concert venue on Friday, Aug. 31. 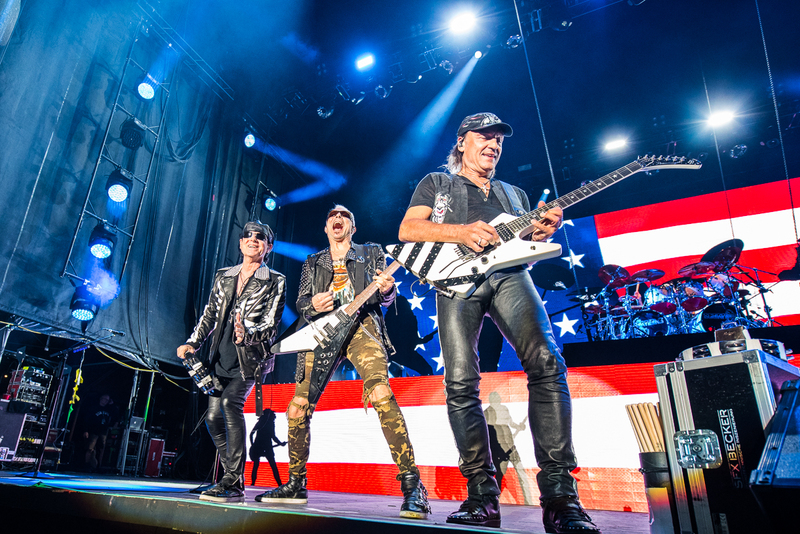 The Scorpions performing at the Harveys Lake Tahoe outdoor concert venue on Friday, Aug. 31st. 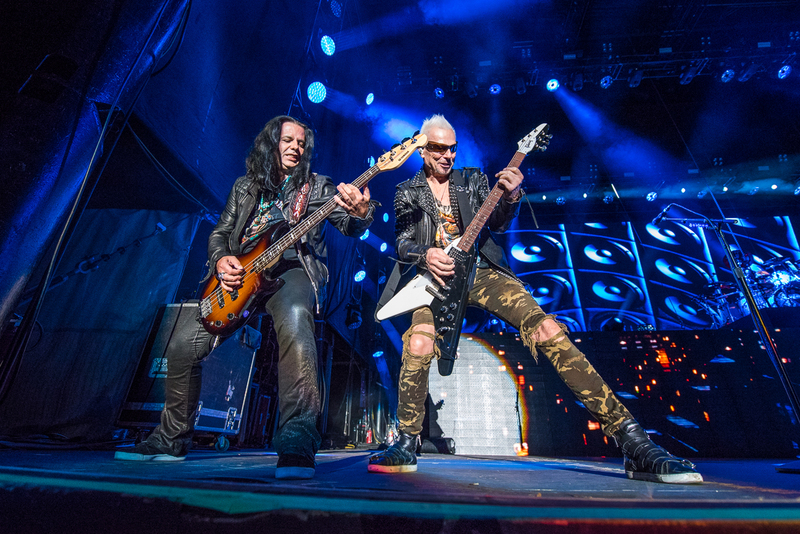 Pawel Macioda and Rudolph Schenker of The Scorpions performing at the Harveys Lake Tahoe outdoor concert venue on Friday, Aug. 31. 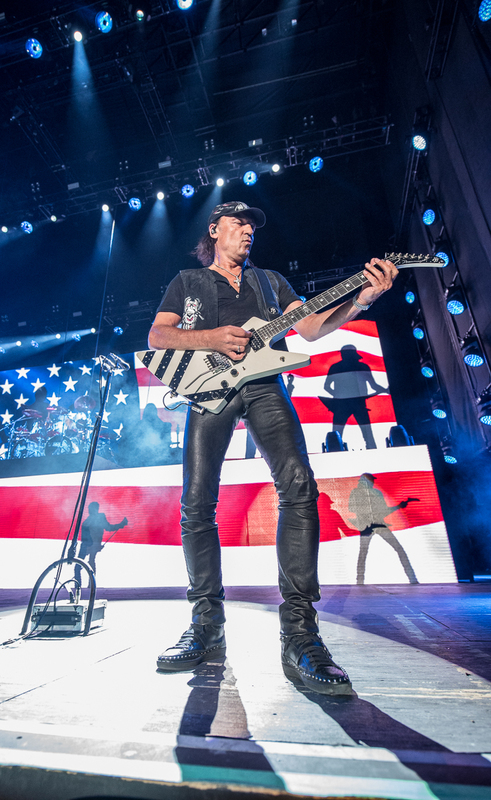 Matthias Jabs of The Scorpions performing at the Harveys Lake Tahoe outdoor concert venue on Friday, Aug. 31. 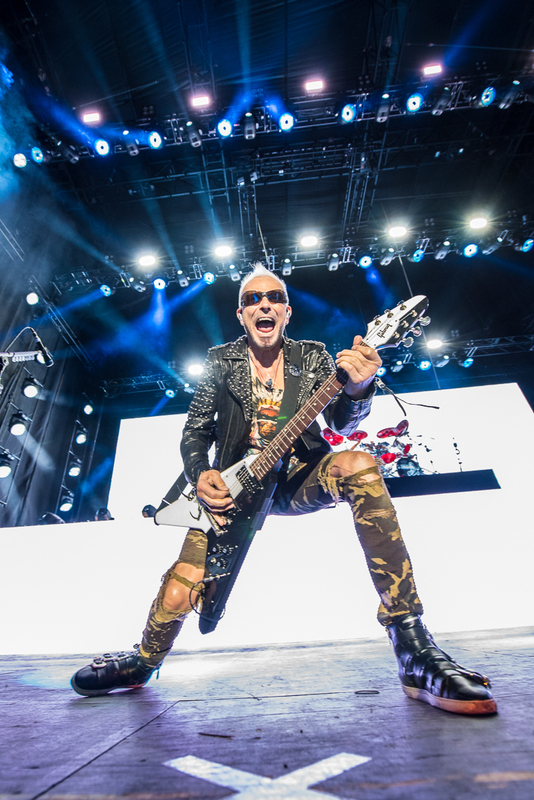 Scorpions performed with special guest Queensrÿche at the Harveys Lake Tahoe Outdoor Arena Friday, Aug. 31.